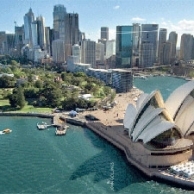 Australia is the most surprisingly varied country you can find in the entire Pacific Ocean. There is nothing like its natural places to make the best photo of your life, or to record in your mind the best memory of a vacation. It offers deserts, beaches, islands, forests, mountains, rivers and lakes without equal. 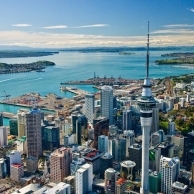 An English expedition commanded by Captain James Cook at the end of the 18th century reached Southland. 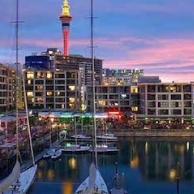 The adventurer would arrive at a place populated by the aborigines, who had been living in harmony with nature for thousands of years and a great number of animals and plants, totally unknown to the explorers. Even today, Australia continues to maintain its spirit of adventure that invites exploring the unexplored. 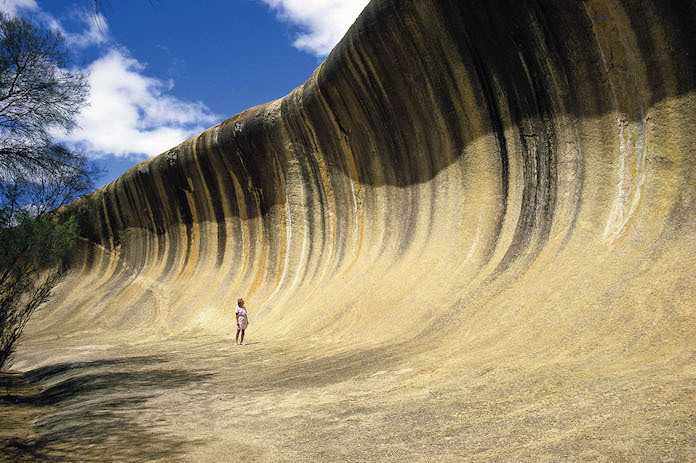 It is one of the most iconic places in Australia. 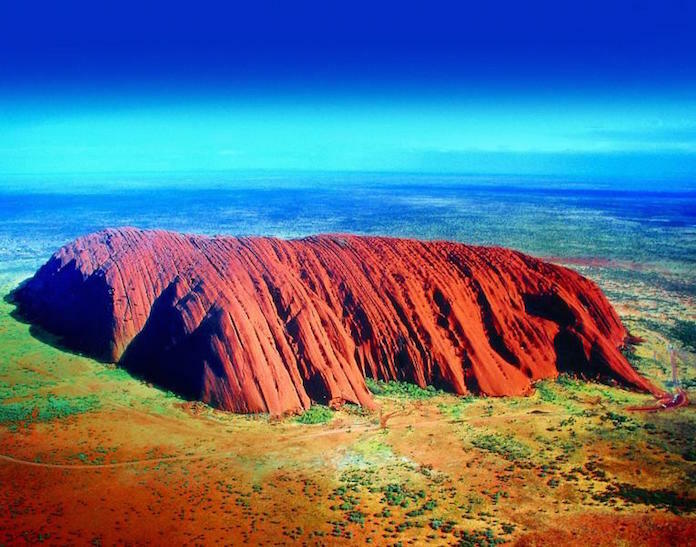 The Great Ayers Rock (Uluru in Aboriginal language) is a gigantic reddish monolith of about 350 metres height and 9.4 kilometres of circumference. These giant limestone rock islets have been shaped by the huge ocean waves. These waves eroded the rock creating one of the most sought after landscapes on the island. They are located in Port Campbell National Park, in the state of Victoria. It is amazing to watch the sunset in that area. 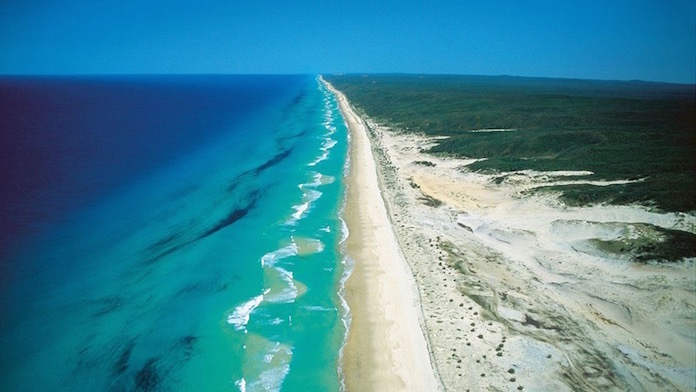 If you are looking for one of the wildest areas in the world you have to visit the west coast of Australia near Perth. Few routes in Australia can match the impact of being in the middle of a zone almost unexplored like this. 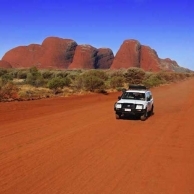 You can walk the miles of the western road through the red sand of the steppe leaving the city of Perth in the north. The Great Barrier Reef is among the best places in the world for scuba diving. 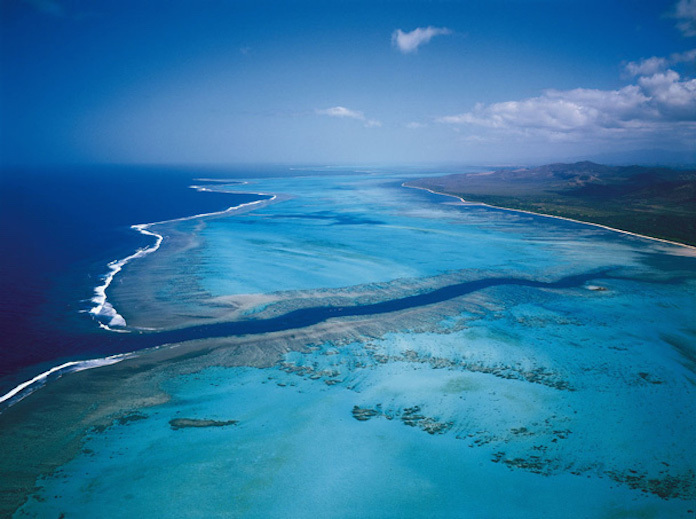 It is the largest coral reef in the world and it is located off the coast of Queensland, northeast of the country. It has more than 100 different species of sharks, manta rays, turtles, 1,800 fishes and 400 coral, make up the spectacular seabed. 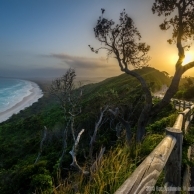 Australia is a huge and very unique island, and very close to it we find Fraser Island, the largest sand island in the world. It is north of Brisbane and 120 km long and 24 km wide. In addition, it has about 100 freshwater lakes, scattered among tropical forests. A real paradise to discover.